We are excited to announce the 2019 Canadian Regional Mountain Running Qualifying Series Races. These races will allow you to qualify for the 2020 Canadian Mountain Running Championships. 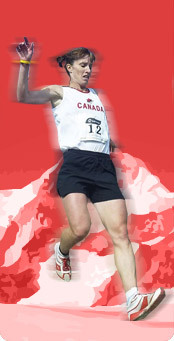 There are races in the following regions: British Columbia, Prairies, Ontario, Quebec, and Atlantic.